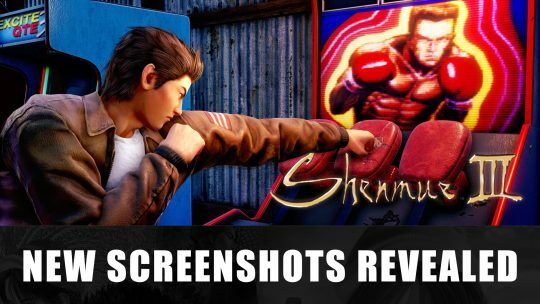 Latest images for Shenmue III show off scenery, detailed character scene and boxing arcade game. 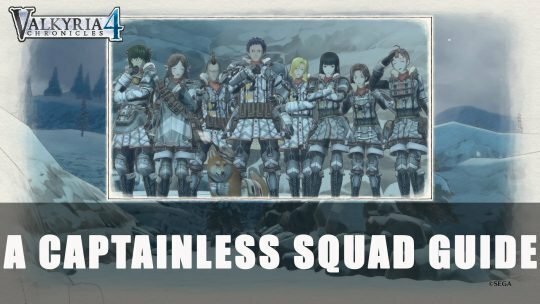 See the images here! 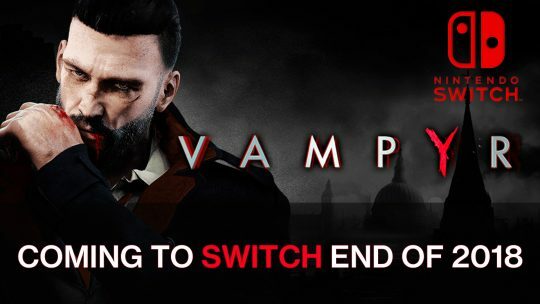 The dark action-RPG Vampyr will be making its way to the Nintendo Switch this year! More details here. 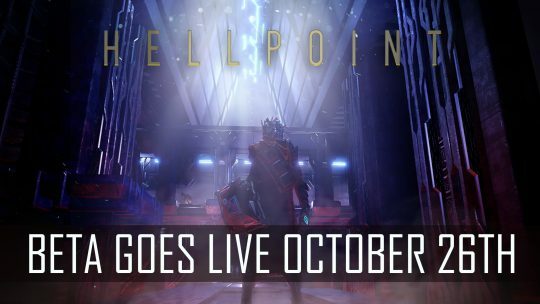 Cradle Games the developer has teamed up with publisher tinyBuild to bring their dark sci-fi souls-inspired RPG Hellpoint to beta this Friday October 26th. Learn about all the changes for Update 20 and Murkmire DLC for The Elder Scrolls Online which includes class balance changes, PvP updates and more! 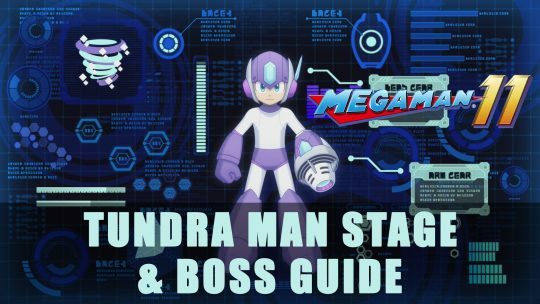 Take on Capcom’s Mega Man 11 and learn to defeat the icy boss known as Tundra Man in this handy step-by-step guide!